UPDATE: Mr. Sams has been located. Charles County Sheriff’s Corrections officers are seeking the public’s help in locating Steven Wayne Sams, Jr., 39, of Waldorf. 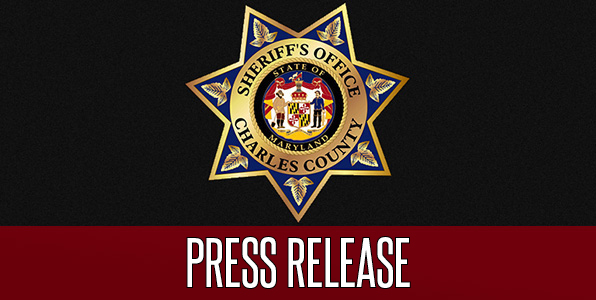 Sams, who is on work release for violating probation, failed to report to the Charles County Detention Center on August 17 as required. A warrant has been issued for his arrest. Sams is 5’10”, 180 pounds, and has brown hair and brown eyes. Anyone with information about Sams’ whereabouts is asked to call Cpl. J. Vines at (301) 932-3100.